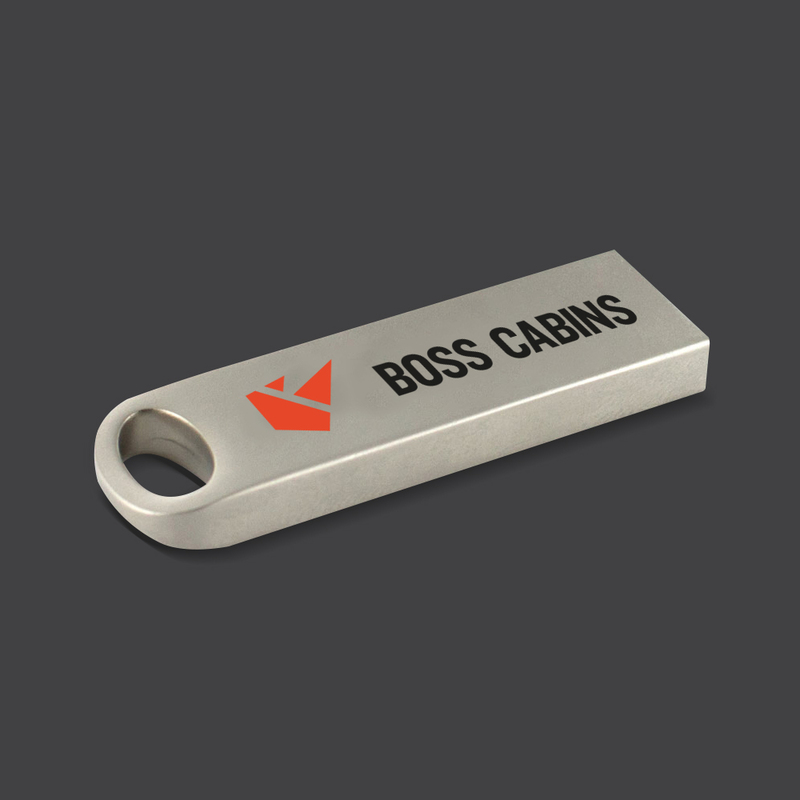 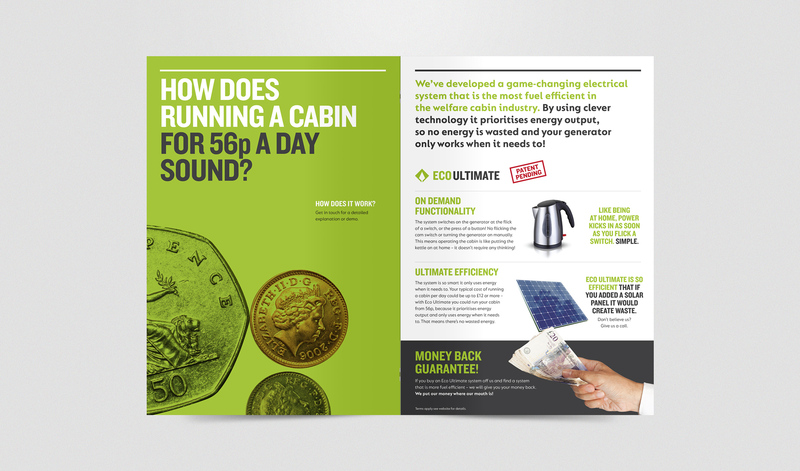 We helped Boss Cabins design a brand identity and marketing communications to help support business growth. 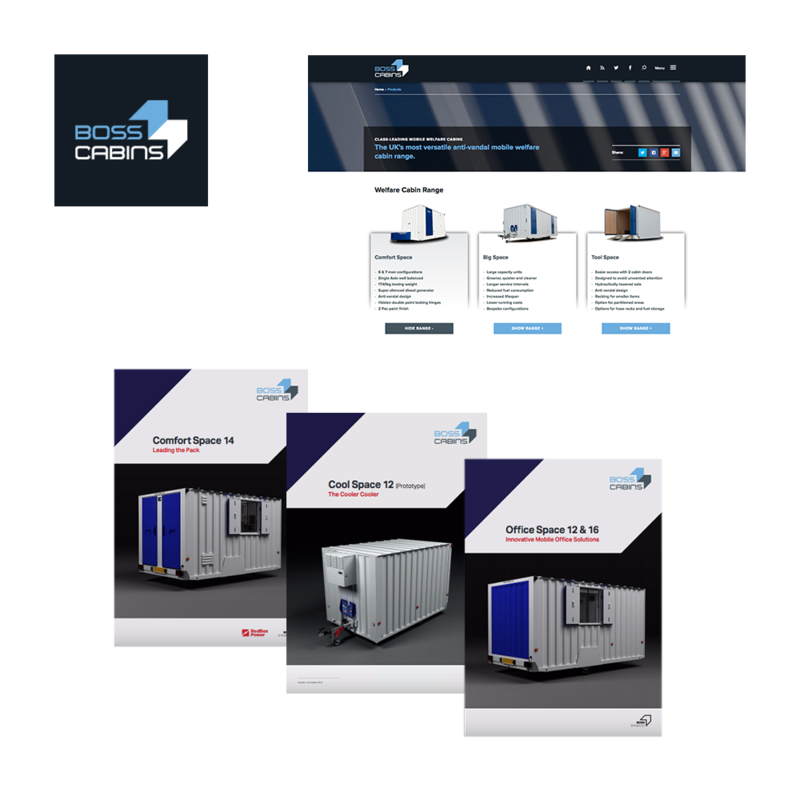 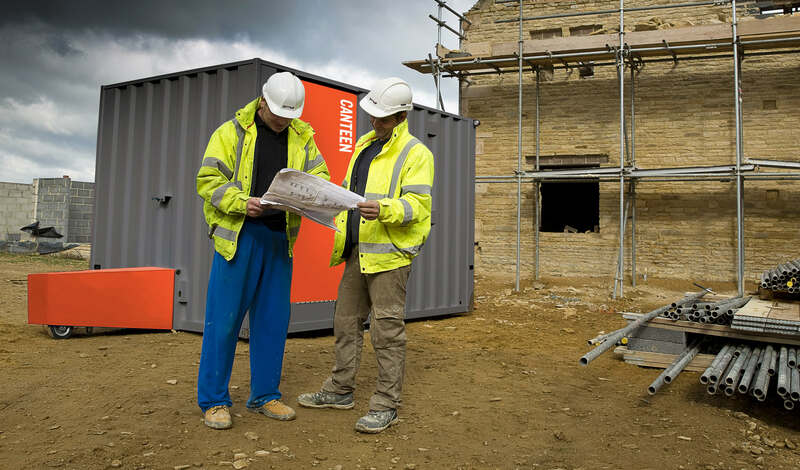 After winning a three-way pitch, we were chosen to design a new brand identity and marketing communications for Bourne based manufacturer Boss Cabins. 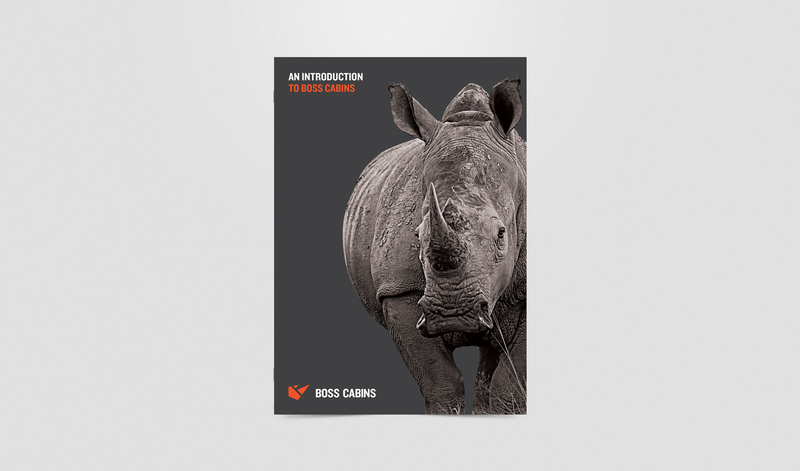 Boss Cabins are a fast-growing and ambitious company, having recently being awarded 75th fastest growing business by Fast Track, they needed an identity that reflected their ethos and that positioned them as market leaders. 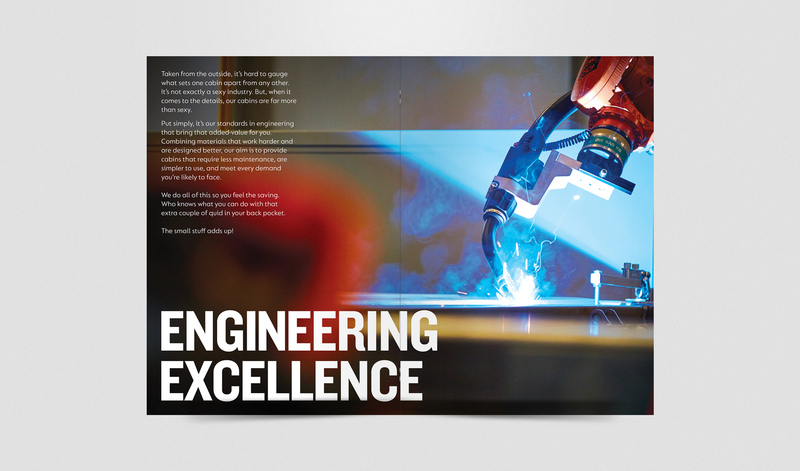 With a short deadline and lots to learn, we had to understand them quickly. 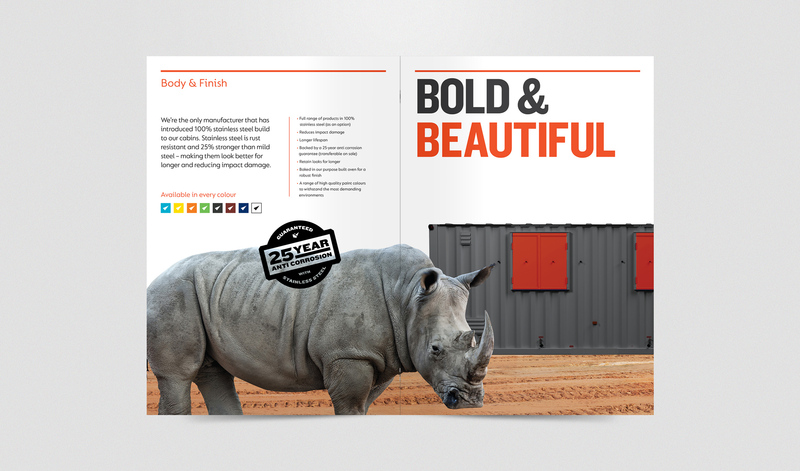 Before we started putting pencil to paper, we spent time immersing ourselves in the welfare cabin industry and their business. 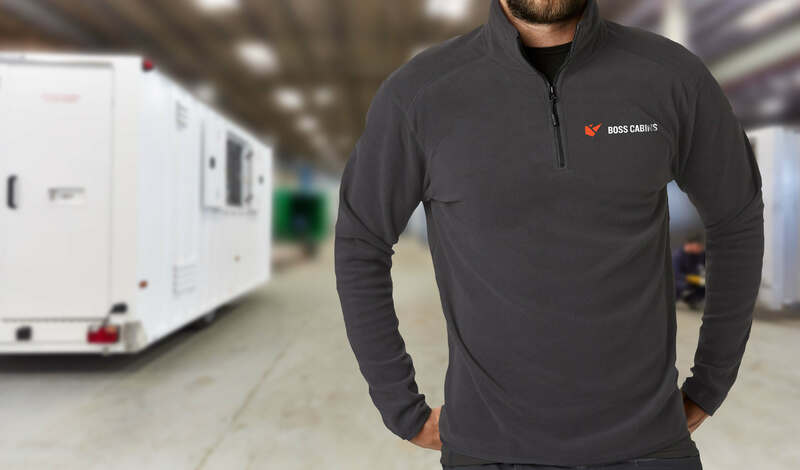 We spent the day at their head office speaking to staff, the management team and a tour of their factory learning all about the manufacturing process, and the difference that Boss bring to the marketplace. 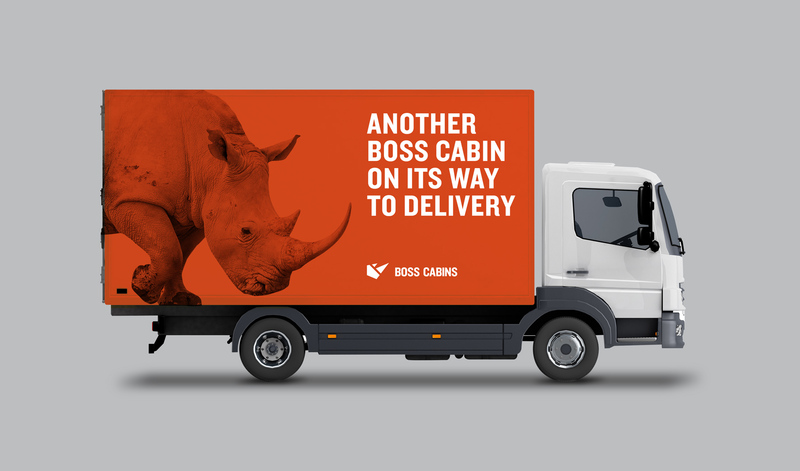 We had to take everything we’d learnt about Boss, and bring it to life with a new identity. 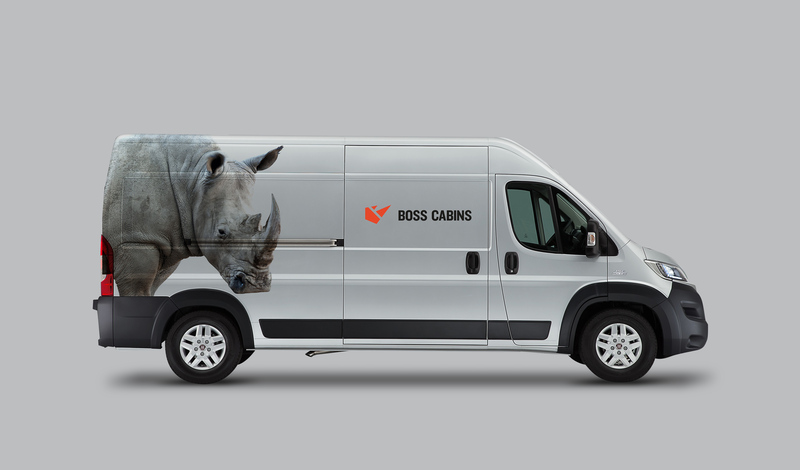 Boss Cabins had outgrown their previous identity and it didn't express their ambition, personality and vision. 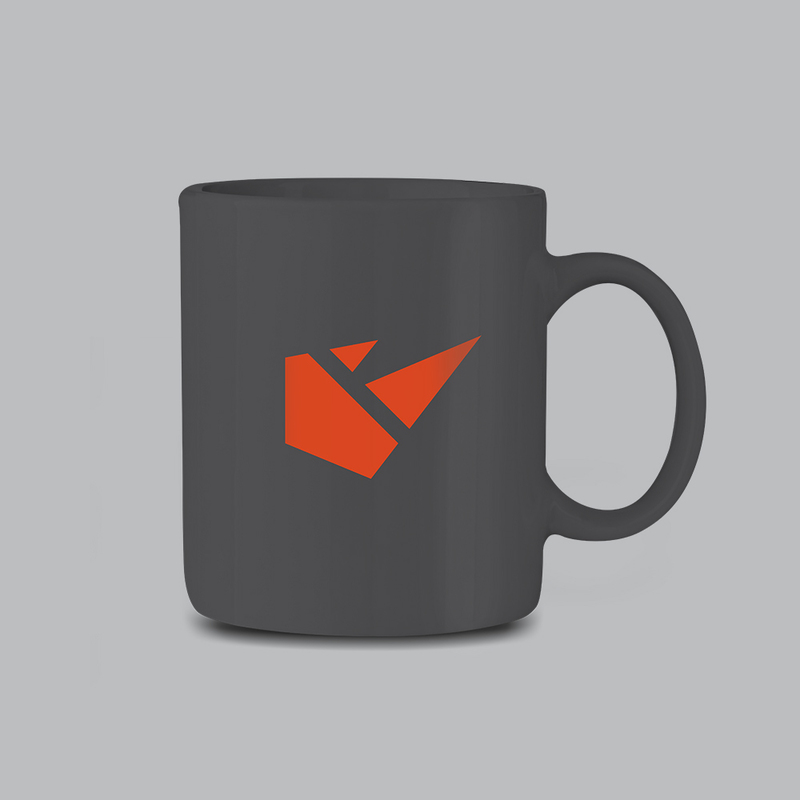 We suggested introducing a symbol that Boss could use in various communications. 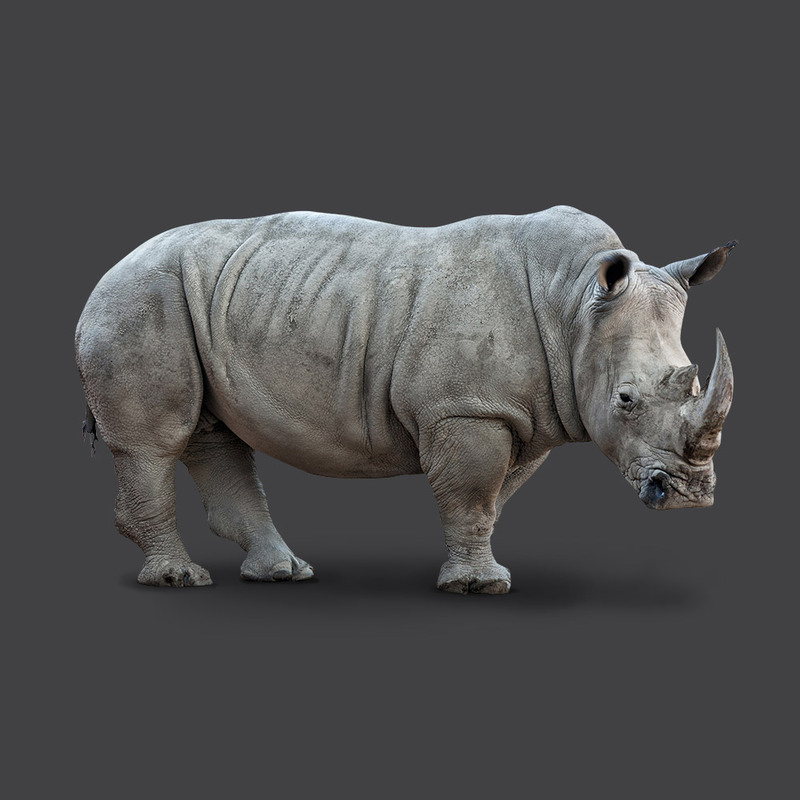 It captures their ethos and is a talking point. 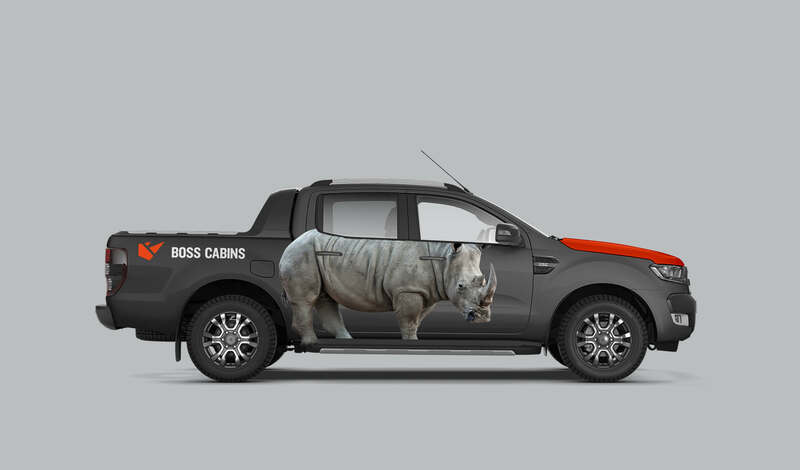 Guess what, he's called 'The Boss' too. 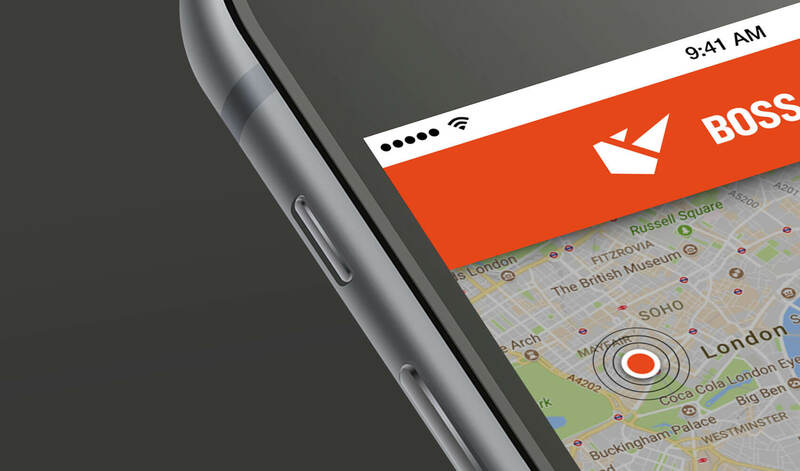 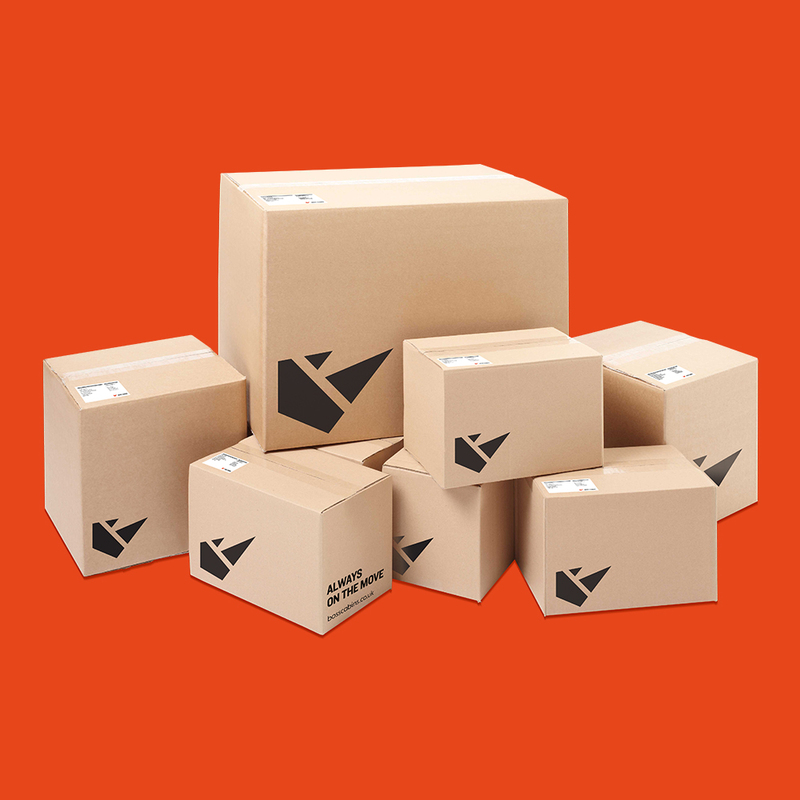 We helped Boss roll-out the identity on multiple touchpoints. 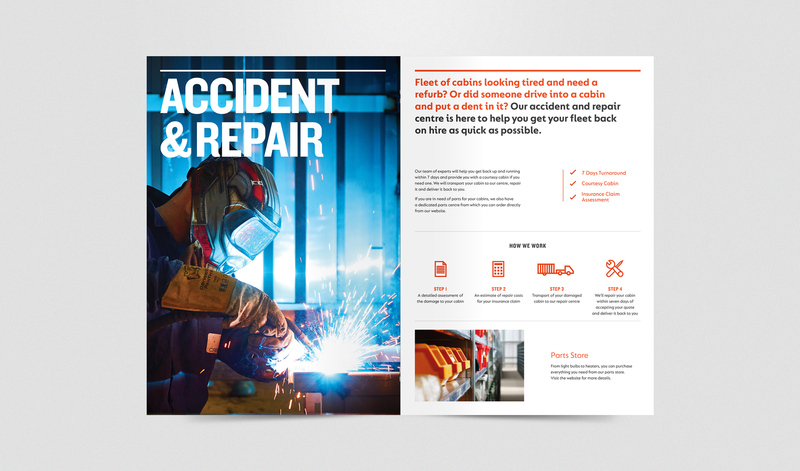 The identity has to be able to work on the side of a truck and on small promotional materials too – without losing impact. 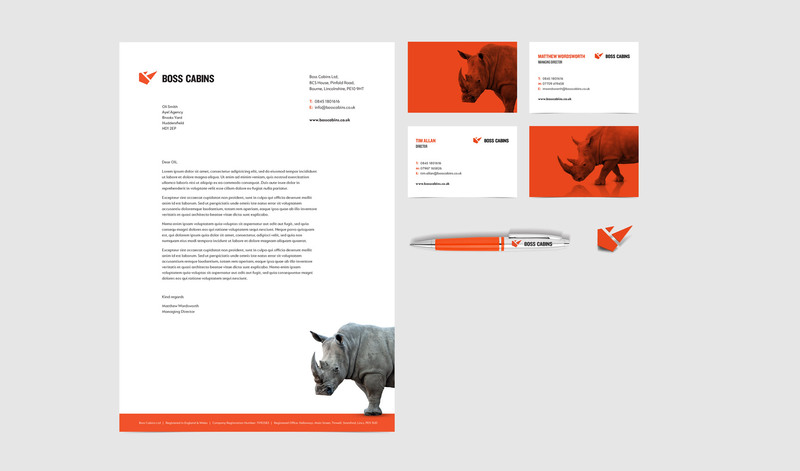 In time, people will associate the rhino symbol with Boss.